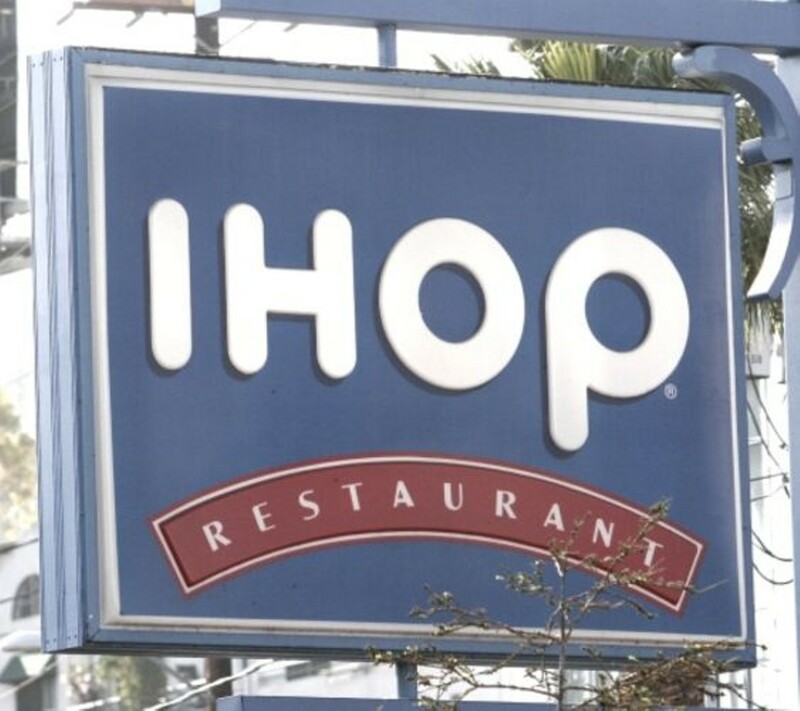 IHOP, you hop, we all hop for pancakes? A 24-hour mecca for St. Louis flapjack lovers from tots to blue-hairs, the now-acronymed International House of Pancakes isn't just a one-trick pony. Besides pancakes in a dizzying array of flavors from chocolate chip to carrot cake (plus seasonal flavors like pumpkin and eggnog), the never-closed breakfast emporium serves everything from omelettes and waffles to chicken-fried steak and pot roast, plus giant carafes of coffee at any hour of the day. Founded in 1958, the pancake house is almost old enough to order off its very own senior menu, a privilege reserved for those 55 and up. 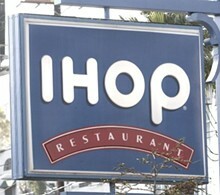 IHOP's just a skip and a jump away on Voice Places.